Current trade fair dates - here we exhibit! Welcome to our national and international trade fairs and exhibitions. In the near future we will present our products on following trade shows. We are looking forward to your visit. 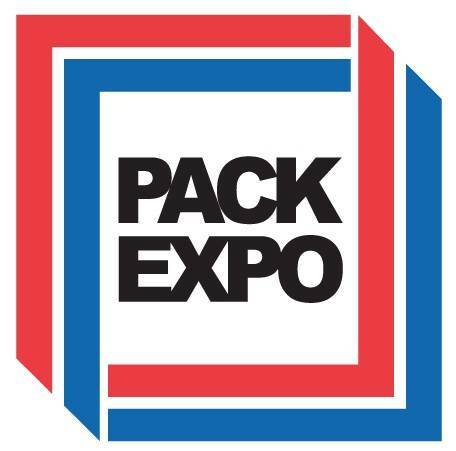 Pack Expo is a biennially held trade fair for packaging technology.